Today is an exciting day here on the blog. The beginning of a long journey and surely the biggest project I have ever attempted. I say attempted because I’m sure there will be a lot of hiccups and redos along the way. I’ve already changed my plans what seems like a million times for a ton of different reasons. I wanted to share this little journey of ours with you from the beginning. We’ve lived in our new home for 2 months now and we have done an insane amount of work. If you’re following us on Instagram, you’ve probably seen a few sneak peeks! 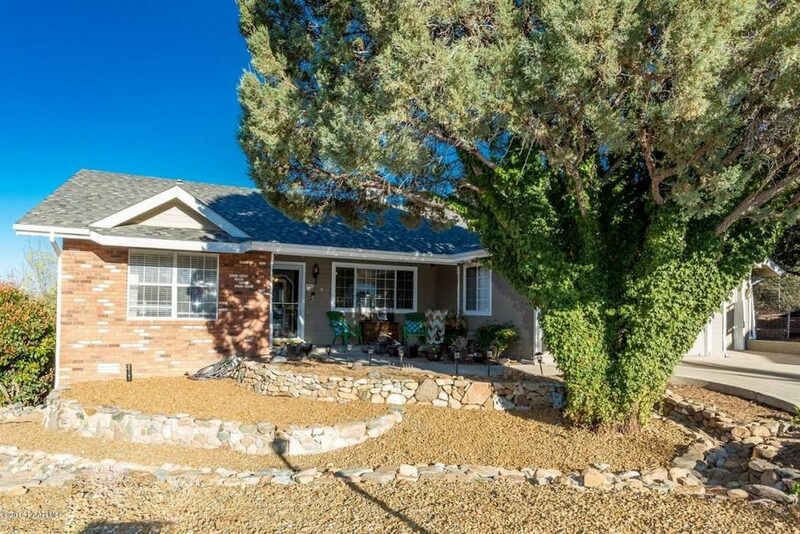 I’m excited to officially share our “before” tour of our new house. Getting this house was the biggest whirlwind of my friggin life. I was moving two hours away from Mesa, where I lived while my husband did residency after dental school, which was only 10 minutes from Savannah. We were only there for a year and it went by freaky fast. 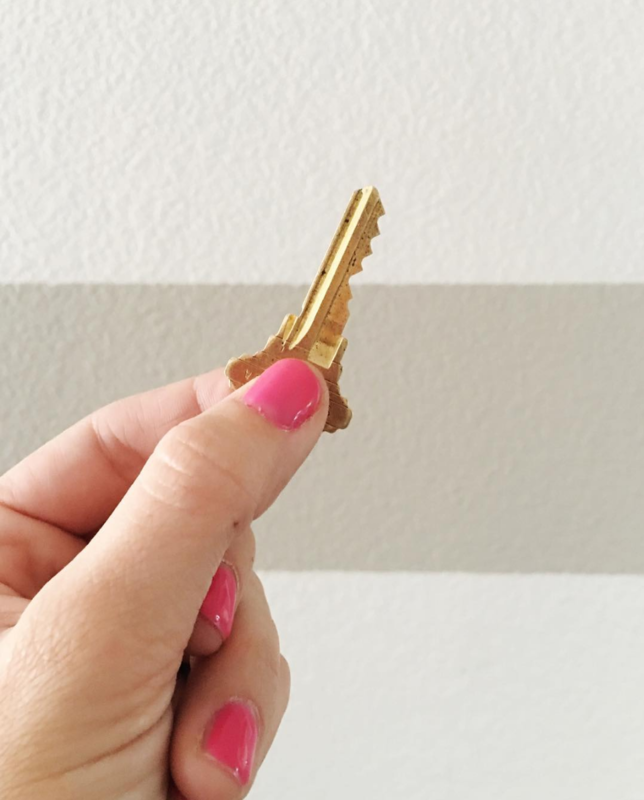 When you move to another town and try to buy a new house, it comes with a lot of challenges. I found a few houses online, contacted a realtor and drove 2 hours to check out the houses I liked. 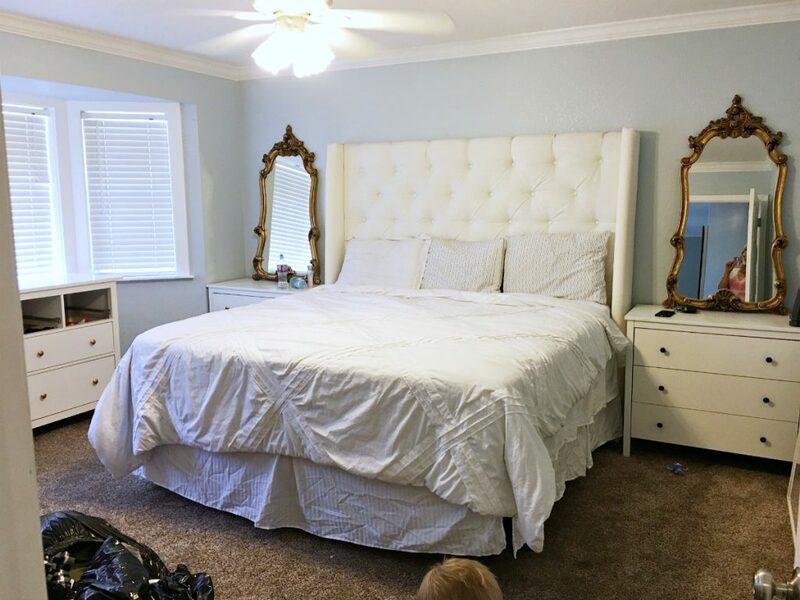 I found one we really liked and put an offer on it. Savannah came with me and calmed my fears while we sat there writing up the offer in the realtor’s office. I’ve never done this before guys. We’ve been renters for 10 years through school. A few days later, we found out that the house we wanted wasn’t going to work out. I was devastated. 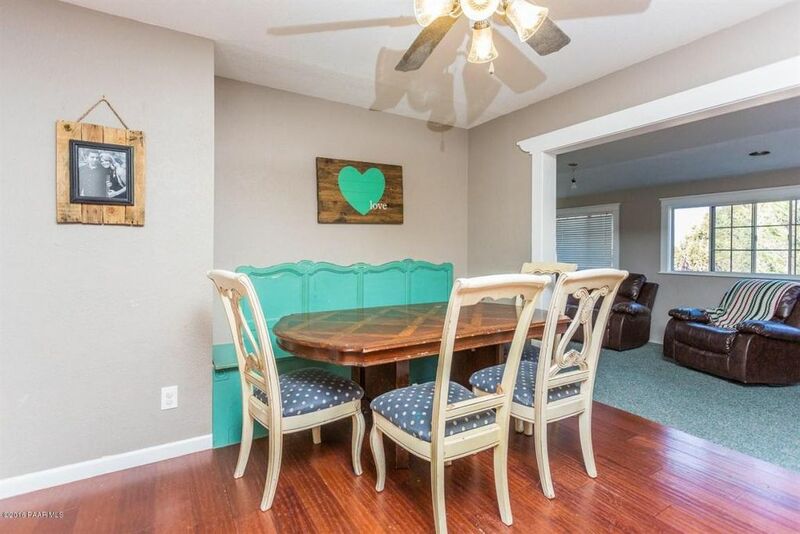 I literally couldn’t find even ONE other house I liked in our price range. The town we moved to has a tricky market. The “good ones” seem to go super fast or are priced really high. I sat there in the car after learning that we didn’t get the house I loved and started crying. 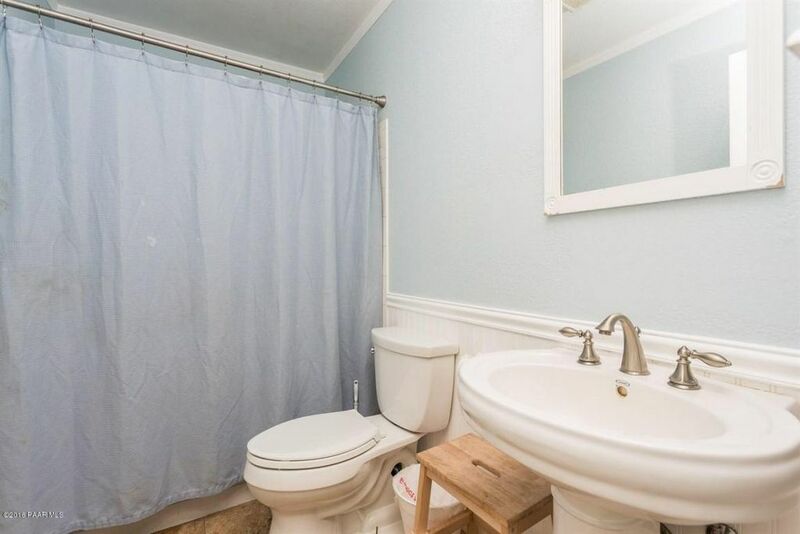 I do not cry easily but for some reason, house hunting gets people super emotional. Deep down, I knew it wasn’t supposed to be ours but I wanted it so bad due to the lack of options. We drove by the house and I was obsessed with the neighborhood. It’s on a double cul de sac and all of the houses are so cute and well maintained. Not to mention, killer views! I literally felt so much peace when I saw it and KNEW it was a much better option for us. Not getting the house I thought I wanted turned out to be an enormous blessing! We walked through it a couple days later and made an offer. LOOOOOONG drawn out, nightmare getting the right mortgage later, WE GOT THE HOUSE! FINALLY! I am in love with my new house. The previous owners happen to be some of my favorite people on the planet and now some of our dear friends. We didn’t know them before we moved but now we go to the same church, our kids ride the bus together and they are just the cutest family ever. They literally outgrew the house and moved into a bigger place just a few streets over. They did SO much work to this house and we are so grateful for the work they did. The detail and charm they added to the house was one of the reasons we fell in love with it. More on that later. 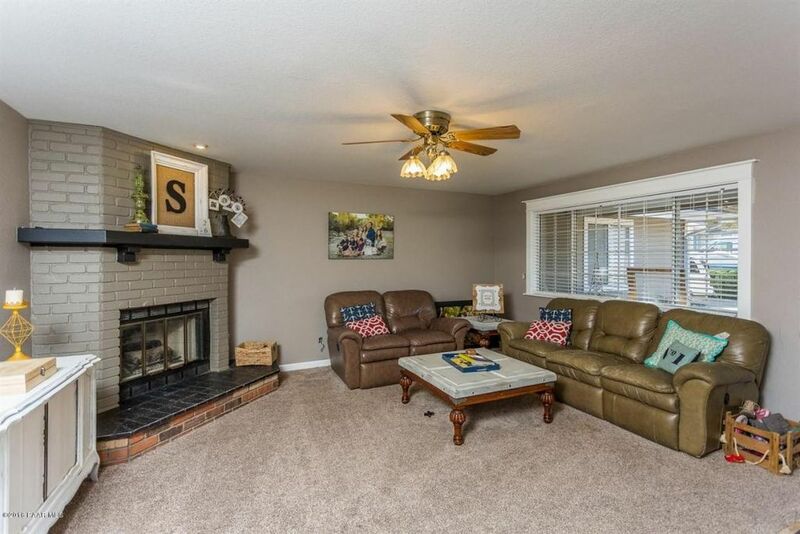 Here’s the living room and you walk in to see the fireplace right when you open the door. See the gorgeous casing on the window, yep, they added that and I. AM. IN. LOVE. with it. All of the windows have that incredible trim and I can’t get over it. 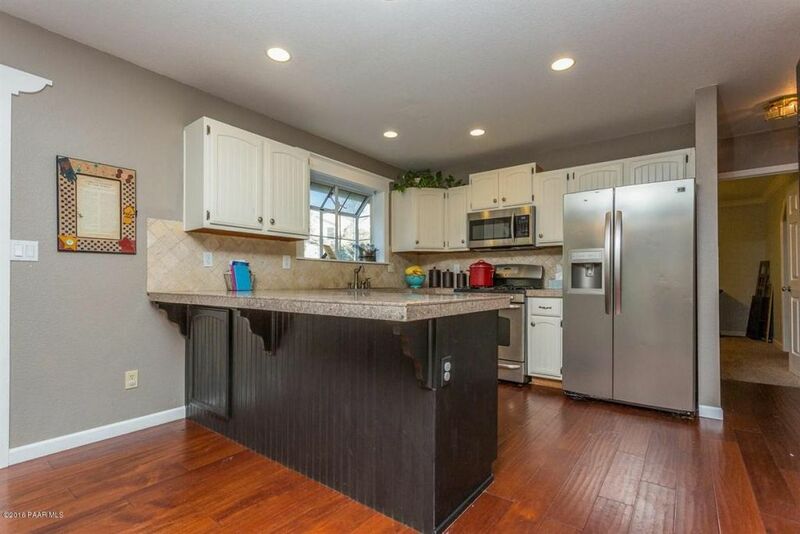 When you walk through the cased opening you walk right into the kitchen and dining space. The kitchen has my favorite window casing and a garden window which is really cool! I need to plant some fresh herbs in there. If I do that, I’ll probably need to start cooking more so we’ll have to see how that goes. 😉 We have big, big DIY plans for this room and it should be starting super soon. 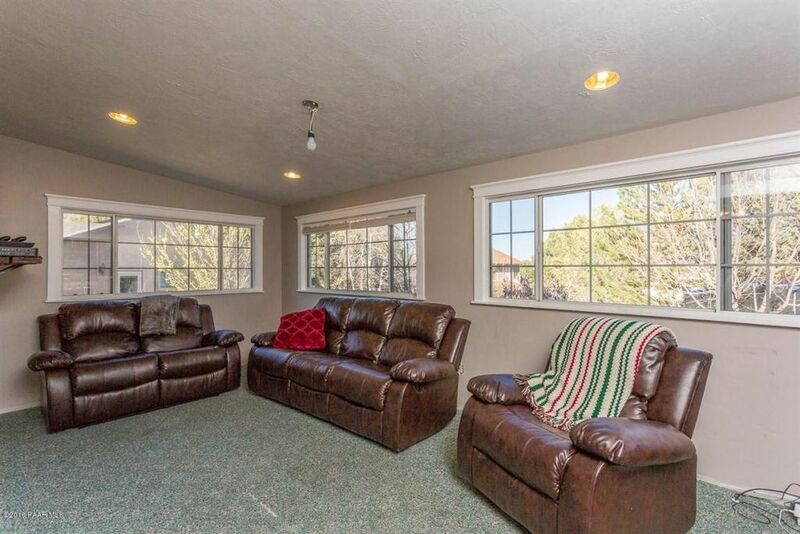 This bonus room is off of the back of the house and goes out to the backyard and boy, is it a bonus! This is likely the most used room in the house right now. We’ve already pulled up the carpet and Savannah and I laid the new flooring right when we moved in. 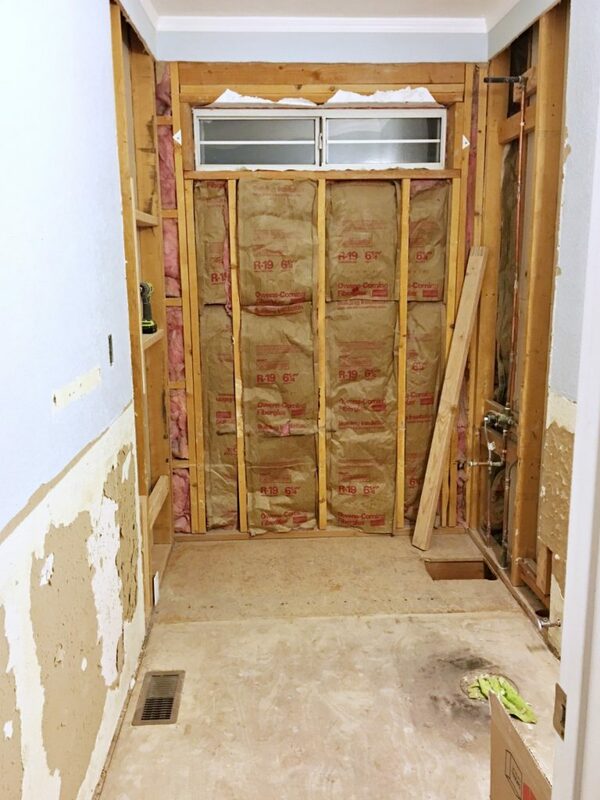 You can see a little progress on that room in this post. It looks like this right now and is almost done. I’ll be sharing a full tutorial on the floors and the rest of the whole room’s decor and sources soon. 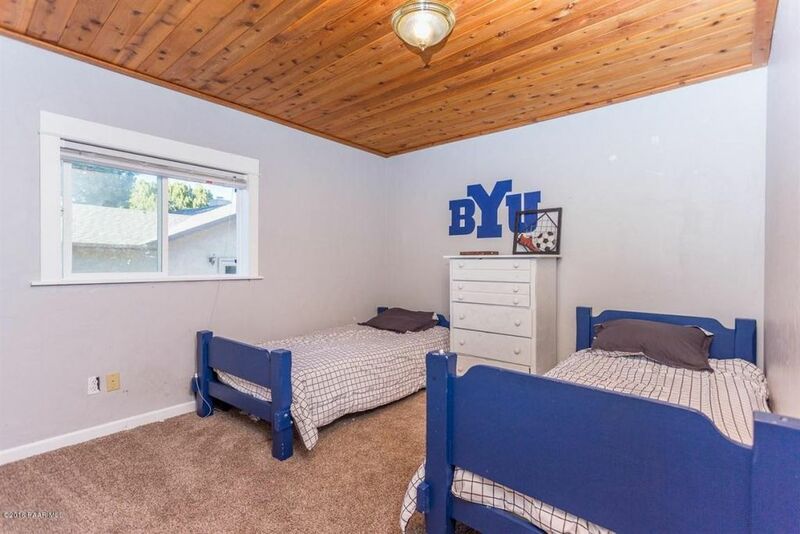 Here are the kiddos rooms. One is done (except for the cloest!) and the other one just needs new wall paint and a new light. Isn’t this wood ceiling awesome?? I have the coolest light in mind for it. I love doing kid’s rooms! Check out these windows guys!!! 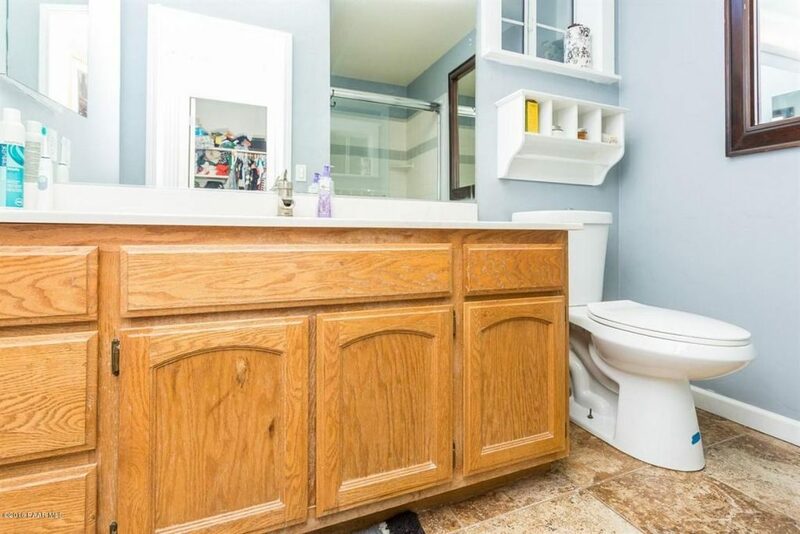 I love the floor to ceiling one! My kids love looking out of it and checking out the scene. ha! 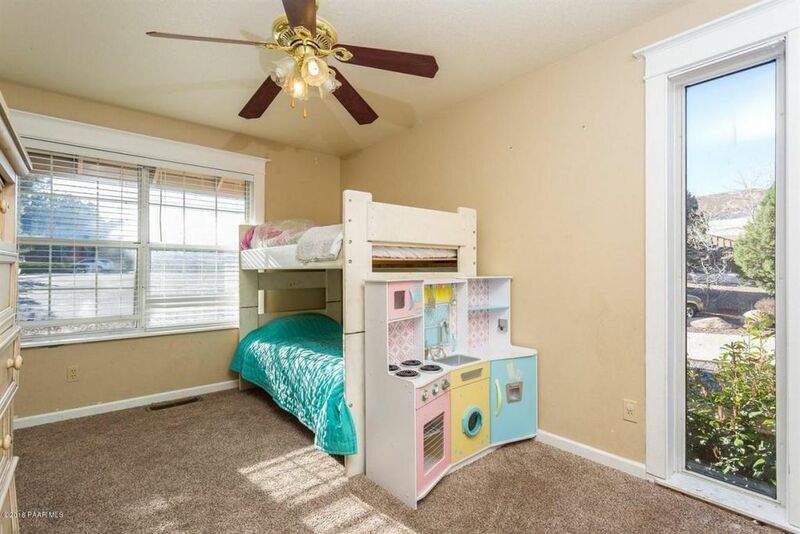 This room was already pretty great but lacked some storage that we desperately needed with 4 kids sharing it. We took it down to the studs and it’s like 95% done! I need to touch up some paint, install the medicine cabinet, new light and a teensy bit more grout in the shower window. So close guys, so close! 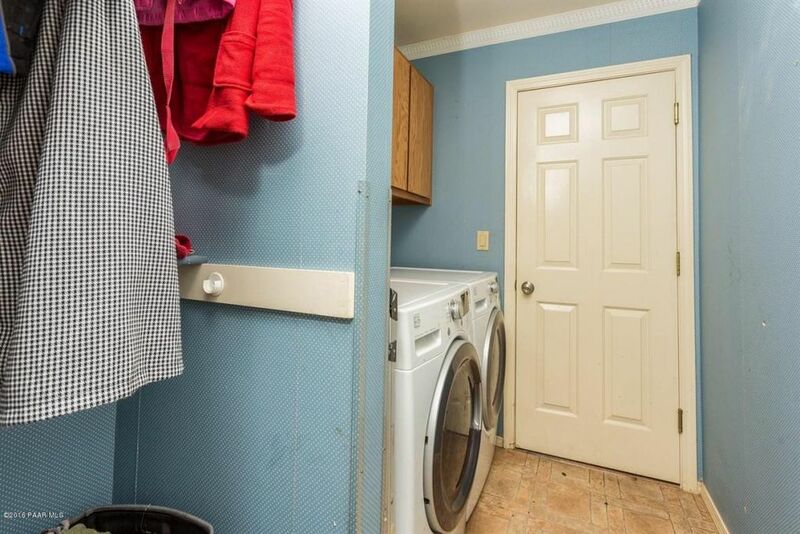 Here’s the laundry room when we moved in. 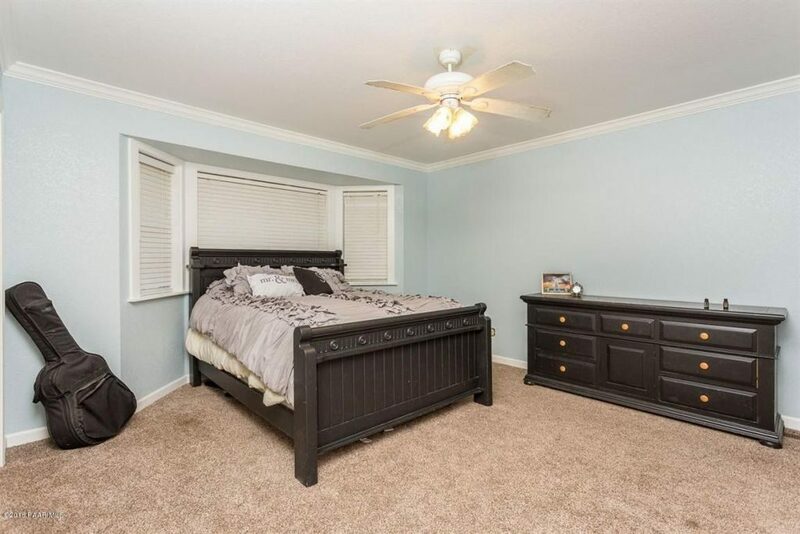 Here’s what it looked like on move in day, We’re so lucky that our massive headboard and nightstands fit on that wall because that’s the only wall that our furniture could’ve worked on. haha! 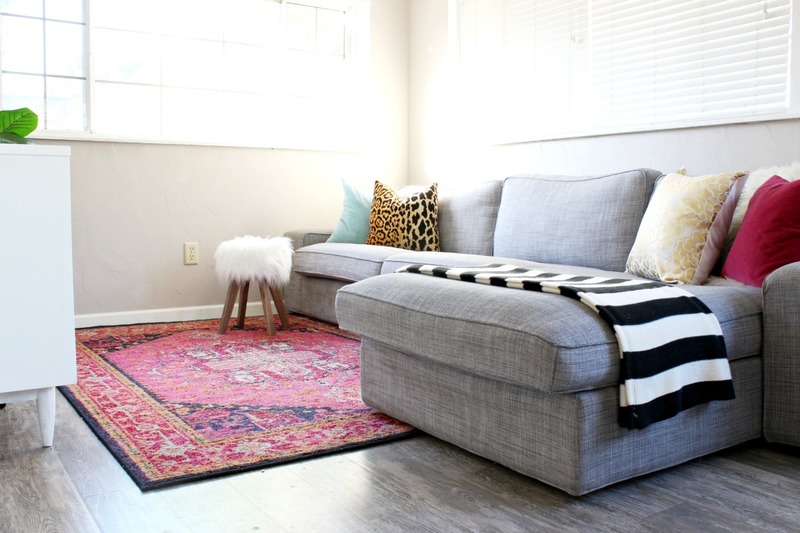 I’m super excited to share the full renovation and decorating process with you guys! 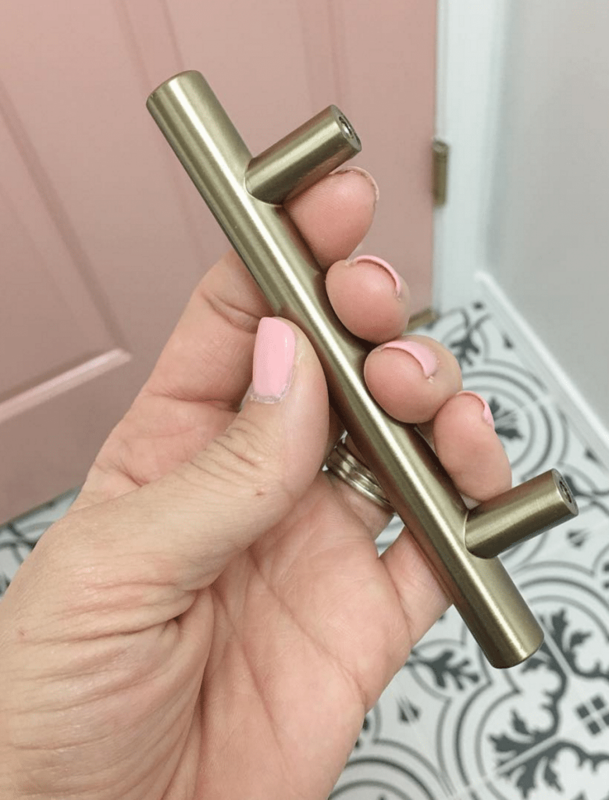 Be sure to follow us on instagram @classyclutter for daily updates! I share a lot on our Instagram stories or check out the hashtag #mallorysprescottviewhome to see our progress so far. I’ll be back tomorrow with the first full room makeover! It’s my little boys’ room and one of my favorite makeovers I’ve ever done! I hope you have enjoyed our new house! This is so cute! Just going through a similar housing situation where a house we thought was the one fell through only to get an even better house/deal. Can’t wait to see what you do with this. 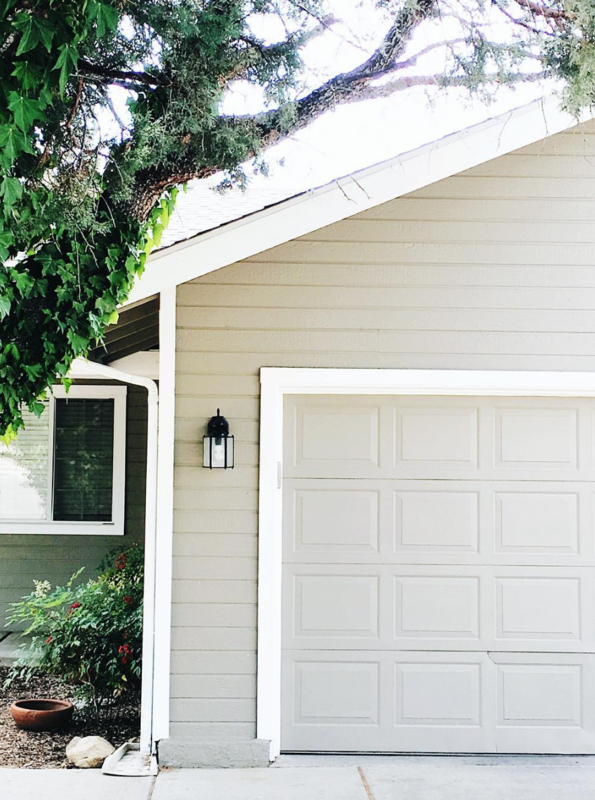 Since you’re friends with the previous owners, is it weird that you’re making so many changes? I am in the process of selling my house in California. When I saw your , several weeks back, I saw my dream house. When it sold, I was so sad. 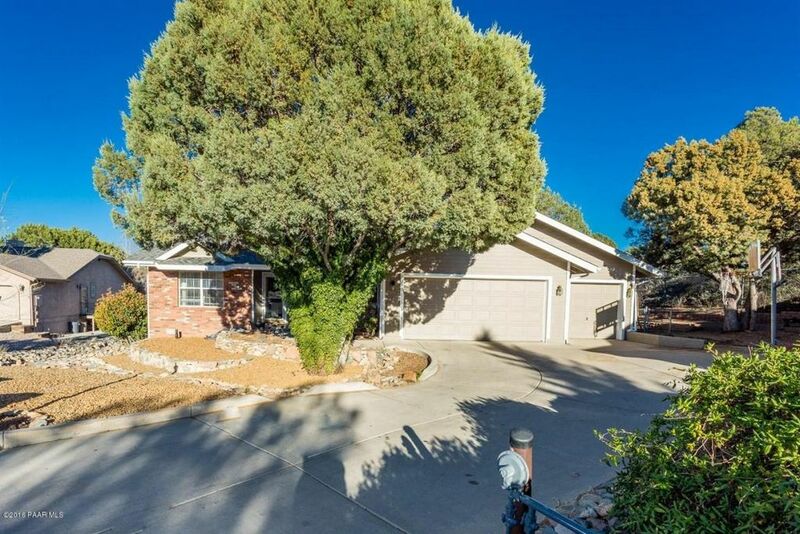 BUT….now that I know that you are staying in Prescott ( my new destination) I will contact you for advice when I pick out a house. Fantastic job on this one. And that wallpaper……outstanding!